JB Tree Service is a locally owned and operated company providing high quality tree service to the residents of the Pacific Northwest. We take pride in providing in delivering results quickly, reliably and safely. 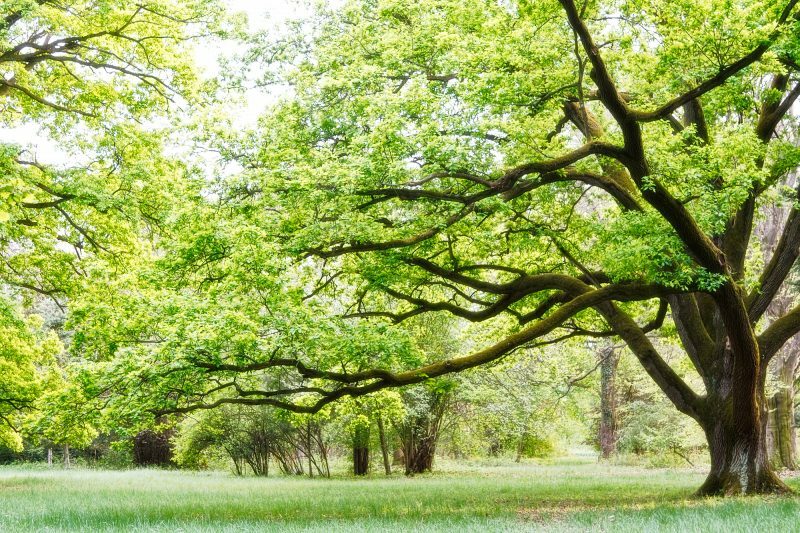 Whether you are looking for immediate relief from storm damage or simply need a quick tree trim, our team is here to assist. 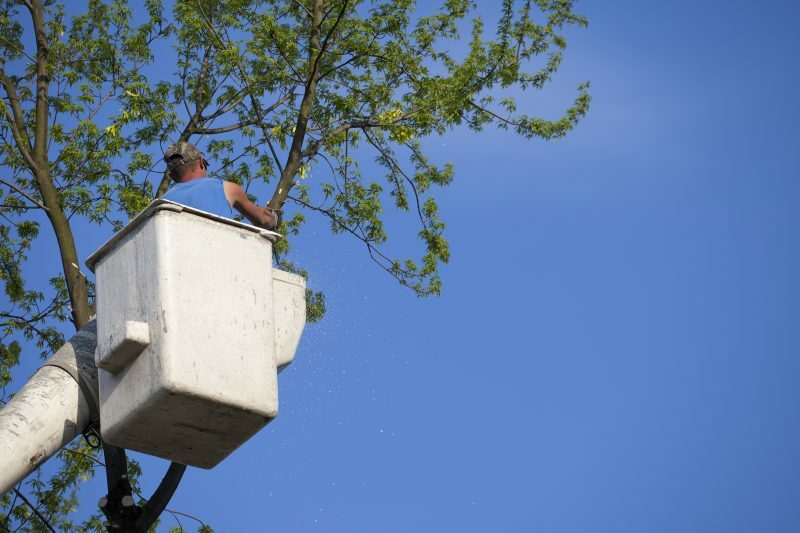 At JB, we focus on more than just technical excellence — we have built a reputation on reliability, affordability, convenience, honesty and integrity that can be seen in every tree trimming or tree removal project we take on. These pillars of quality service have served as our guiding principles since day one. It’s all a part of our unwavering commitment to customer satisfaction. So don’t wait — give JB Tree Service a call today free estimate. You’ll be glad you did. 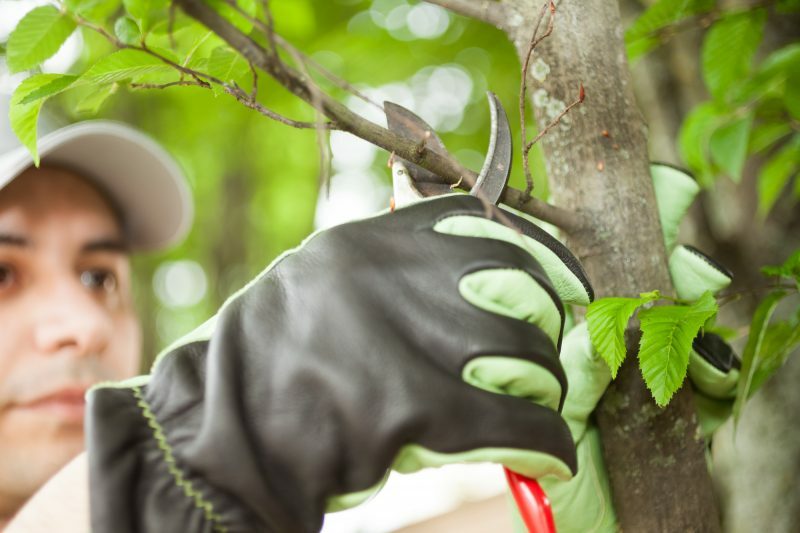 JB Tree Service are your Tree Removal Specialists in Greater Eastside Washington including: Snoqualmie Valley, Sammamish, Issaquah,Bellevue, Newcastle, Redmond and surrounding areas.